Silver Series Buffalo River Safes provide user with an option similar to the LCD Series, However without the convenience of the LCD keypad. Again they are available in varying steel thickness that allow you to decide on the security you need. 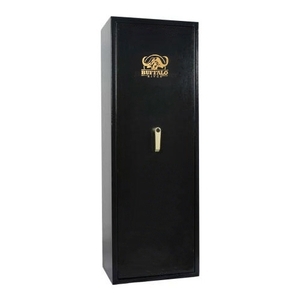 The Doors are constructed with the 25mm or 1 inch bolts that secure the safe. The Internal areas are carpeted to protect your firearms and many models have the10mm fire resistant board and separate internal ammunition storage cabinet. Rubber moulded racks keep your firearms apart during storage. 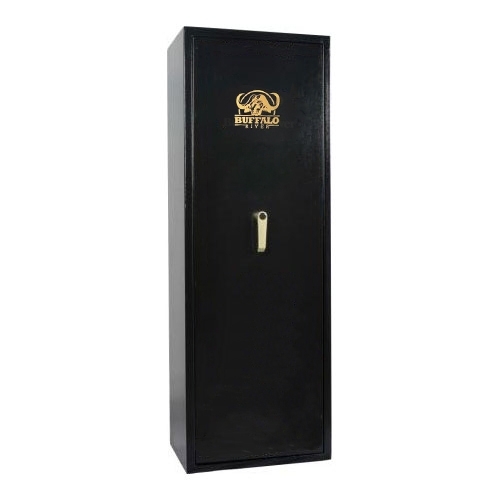 Accessing the safe is via a secure 7-lever lock that is considered secure against lock picking by most agencies. A spare key is also provided along with fixing holes and anchor bolts for fixing to the masonry floor or wall.